Sometime during my first year of graduate school, my old college roommate called me to tell me that the event that we had all been waiting for had finally happened…Ben & her were engaged!!!! High pitched screams ensued followed by a rapid description of the ring, proposal details, and crazy wedding ideas that only the richest people could afford. When we calmed down enough she asked if I would plan her bachelorette party, which led to even more enthusiastic exclamations. 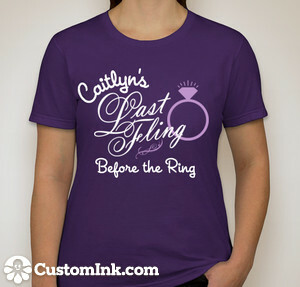 Flash forward a few months, and I was ready to start planning. 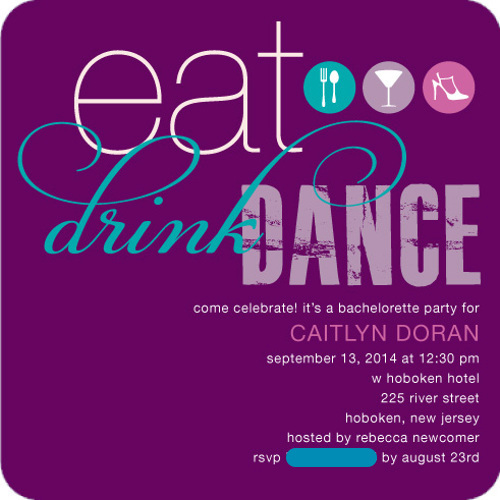 Based on Caitlyn’s request, the event would take place in Hoboken, NJ three weeks before the wedding and would include a few of her closest friends and her two sisters. Here comes the dilemma: Caitlyn’s youngest sister wasn’t yet 18, so how was I to plan typical bachelorette events that would be able to include her? If you yourself are in this dilemma, I suggest splitting the day into two parts: plan one activity that would allow for younger siblings or older adults to participate and then a second activity later in the day that covers the crazier activities. I understand that it can be difficult to ask people to leave mid-event, but typically the younger participants are understanding and the older ones elect not to participate anyways. If you happen to experience any difficulties, ask the bride to step in to help smooth things over. The most important thing is that the bride is having fun, and any loving guest would hopefully not want to spoil that. To accommodate Caitlyn’s younger sister’s (and later her Mom), I decided that we all should do a painting class together or a food tour. As the only painting class available was later at night (directly interfering with primping time), the Mangia Food Tour won out! Even though it was raining, I would have walked through a monsoon just to be able to eat any one of the delicious Italian goodies we feasted on, including a cannoli from the famous Carlo’s Bakery. For a special bachelorette party touch, at each of the restaurants we stopped at I asked the shop-owner’s for any marital advice they could give Caitlyn. Most of the Bachelorette Party Crew! 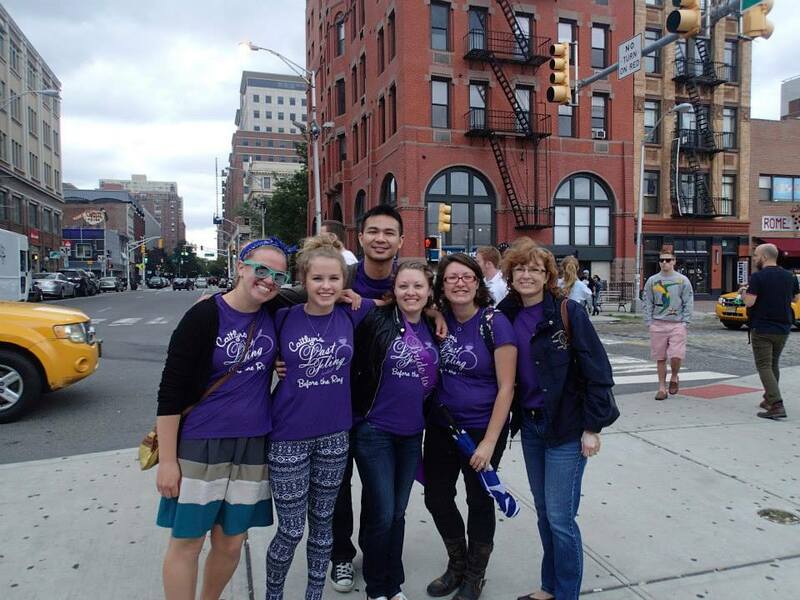 To promote the Bachelorette Party feeling, we all wore custom-designed matching T-shirts that featured the party’s theme and color scheme.They were a hit! I mailed them out with each person’s invitation, which helped to minimize postage costs. 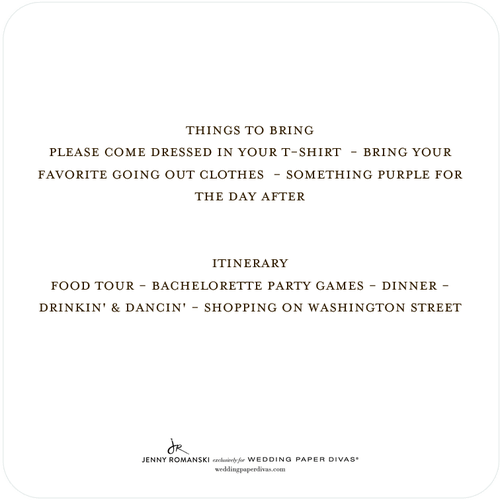 I was so excited about the invitations I found from Wedding Paper Divas, which I had printed in a custom shade of purple to better match the T-shirts. Eat, Drink, Dance – It was practically fate that I discovered these, which so perfectly captured all of the events that would be happening that night. Be sure to check out Pt.’s 2, 3, and 4 for details about the decorations, games, and party favors!